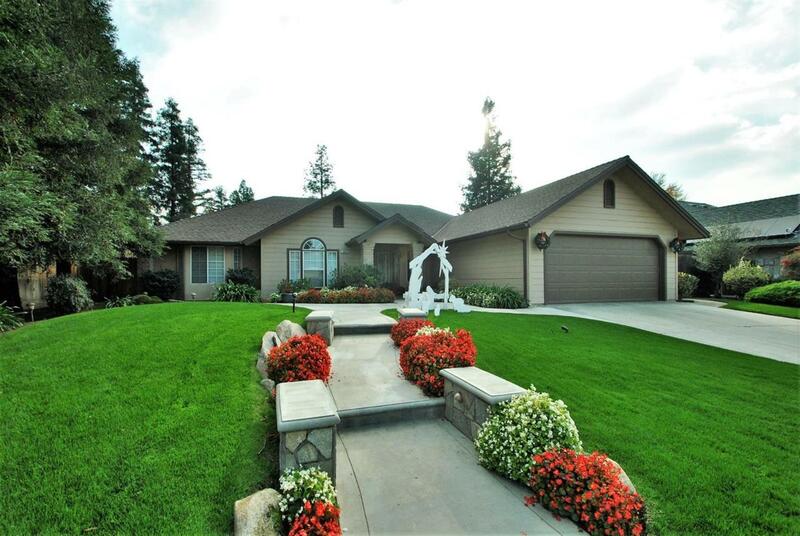 Elegant 1992 custom built home in the very desirable Wawona Ranch Estates and located on Candy Cane Lane! 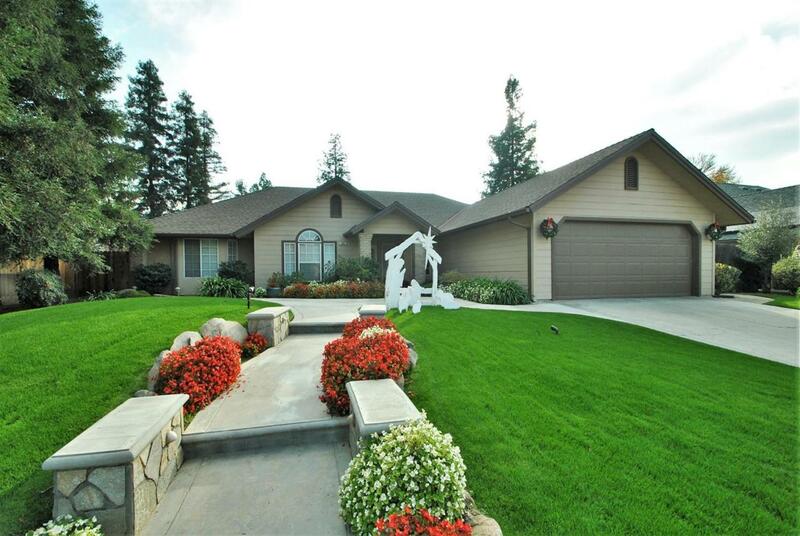 Beautiful, well maintained 4BR 2 BA home over 2200 sq. feet of living space, open concept great room with high ceilings, custom lighting, stunning built in cabinetry, upgraded laminate floors, 5 inch base boards, plantation shutters, gas fireplace for those cold evenings. The great room overlooks the back yard where there is fabulous pebble tech pool & water feature, cover patio and outdoor eating area. 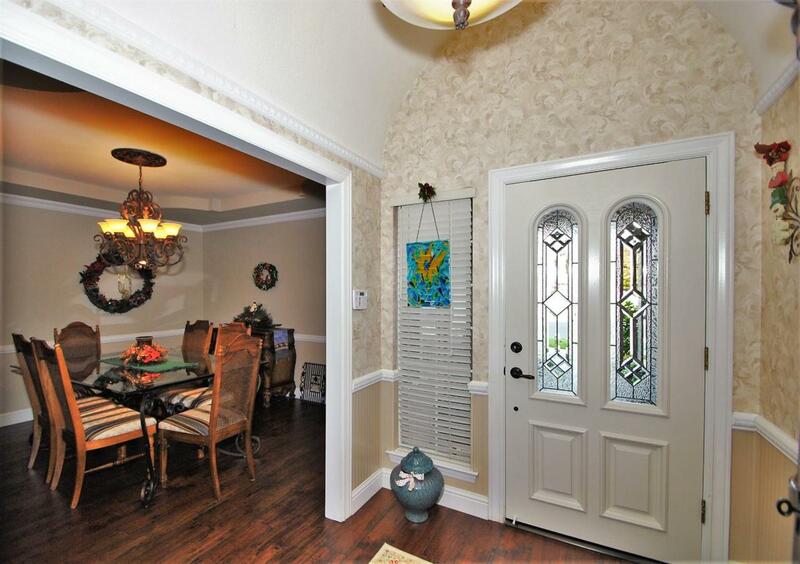 Formal dining room has wainscoting and crown molding, and easy access to the kitchen. Spacious updated kitchen has newer stainless appliances, breakfast area, granite counters, and large pantry. Oversized master suite would please anyone, updated master bath with large walk in shower, not to mention the walk-in closet. This home has ample storage throughout and more to offer than most homes! 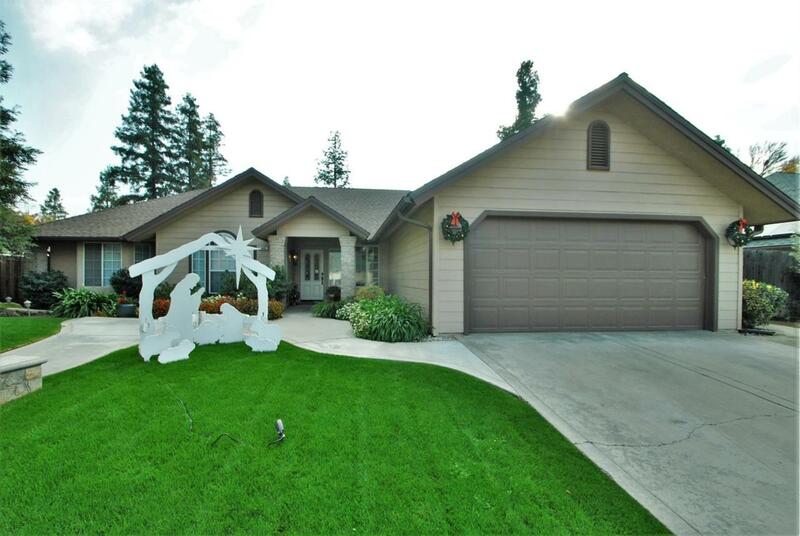 Close to Buchanan Educational Ctr, parks & walking trails. Curb appeal is amazing! Listing provided courtesy of Pennie Montgomery-Woods of Lion Real Estate.